San Diego is Southern California’s ultimate beach town. With laid-back coastal vibes and slightly less traffic and congestion than Los Angeles, San Diego is a great destination for a family vacation, romantic weekend or a girlfriend’s getaway vacation. 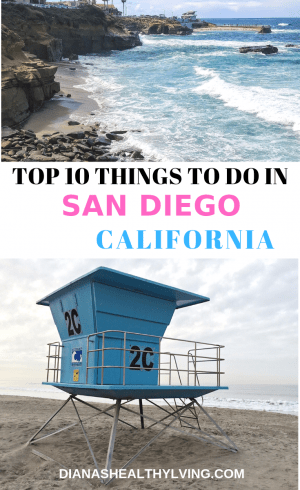 From the sandy beaches of Coronado to the quaint mountain town of Julian, San Diego and San Diego County will easily fill up your Southern California vacation and have you planning a return trip as soon as possible. Here are 11 of the best things to do in San Diego. Across the bay from San Diego is Coronado Island, frequently voted as one of the best beaches in the United States. 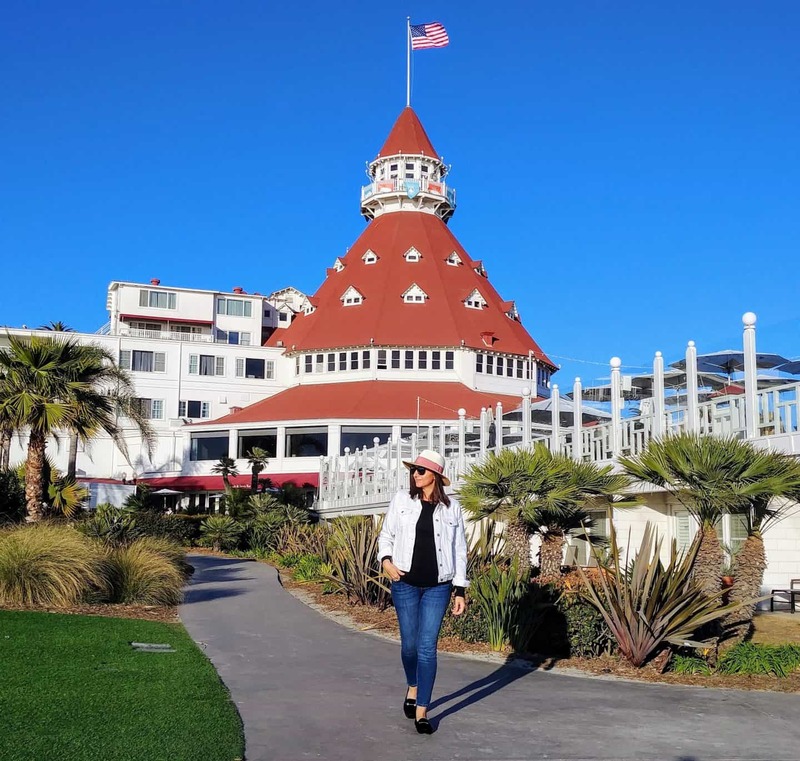 While there are many hotels on Coronado Island, the most famous is the Hotel del Coronado, a luxury resort in an iconic 1888 Victorian building. Even if you aren’t staying here, you can take a stroll through the lobby and soak in the history. If you are staying in downtown San Diego, the Coronado Island Ferry is a quick, inexpensive and easy way to get to Coronado Island. Along the way, you’ll have great views of San Diego from the ferry decks. Once you’ve arrived, you’ll find plenty of things to do on Coronado Island. You can join a walking tour, rent bicycles or a kayak, stroll through the shopping area and enjoy one of many restaurants on Coronado. If you miss the Coronado Island ferry, you can also call a water taxi to make the 15-minute trip. We loved our stay at the Loews Coronado Bay Resort. Check here for the best prices. Balboa Park is the Central Park of San Diego, covering 1,200 acres just minutes from downtown. The park has at least a dozen museums, gardens, walking trails and the San Diego Zoo. 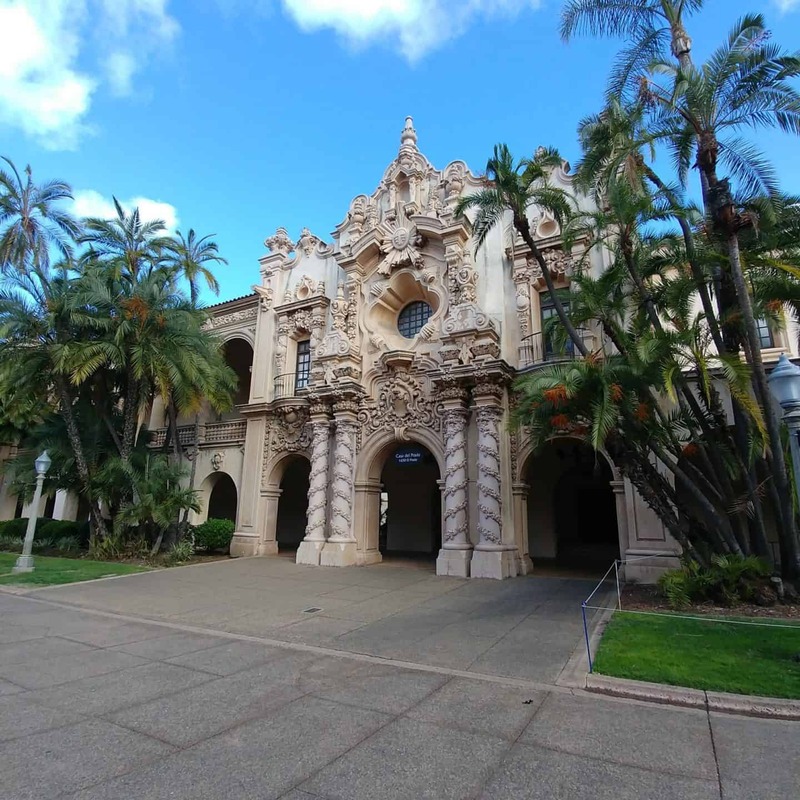 There is so much to do in Balboa Park that you could devote one or more days to exploring all of the attractions here. If you are looking for hotels near Balboa Park, Inn at the Park is your closest option, but any of the Gaslamp Hotels or Downtown San Diego Hotels are within two miles of Balboa Park. 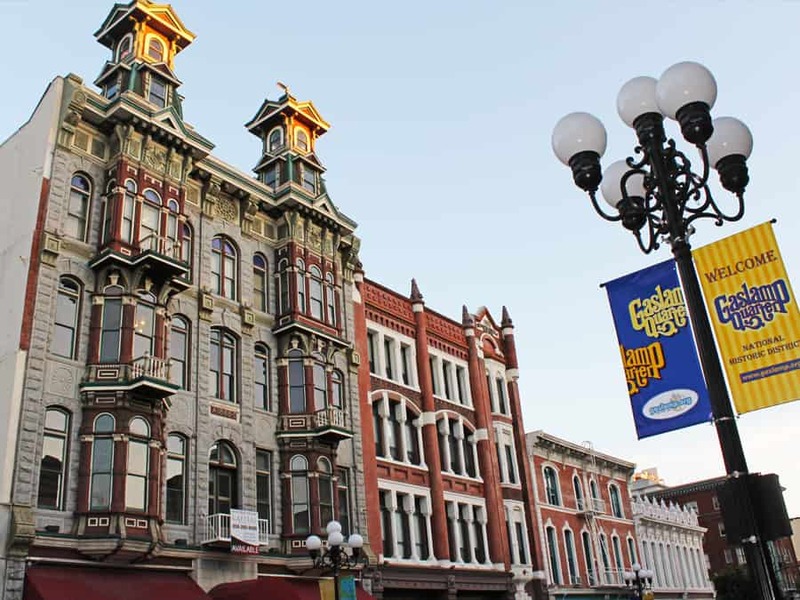 San Diego’s Gaslamp District is the 16-square-block historic area that is now known for the nightlife scene. Even if you aren’t interested in bar-hopping, there are more than 100 Gaslamp restaurants to choose from, with all types of cuisines, including fish tacos, a San Diego staple. If you are a baseball fan, the Gaslamp District is next to Petco Park, where the San Diego Padres play, and if you’re not a fan of baseball or crowds, you may want to check the Padres schedule and visit the Gaslamp District when they are on the road. If the Gaslamp District is a little too “Mardi Gras” for you, then Seaport Village is another fun shopping and dining complex along the waterfront. At Seaport Village, you’ll find over 50 shops and boutiques, 17 restaurants and outdoor entertainment. Summer months bring the free Sunday concert series with live music from all genres, and the wildly entertaining Busker festival each March, which draws street performers from all over the country. For more laid-back surf vibes than Coronado’s beaches, check out Mission Beach and Pacific Beach, which blend together to form one long, connected shoreline. Mission Beach has two miles of oceanfront boardwalk and a 1925 roller coaster at Belmont Park. Both areas offer bars and restaurants to quench your thirst after a hot day of people-watching. 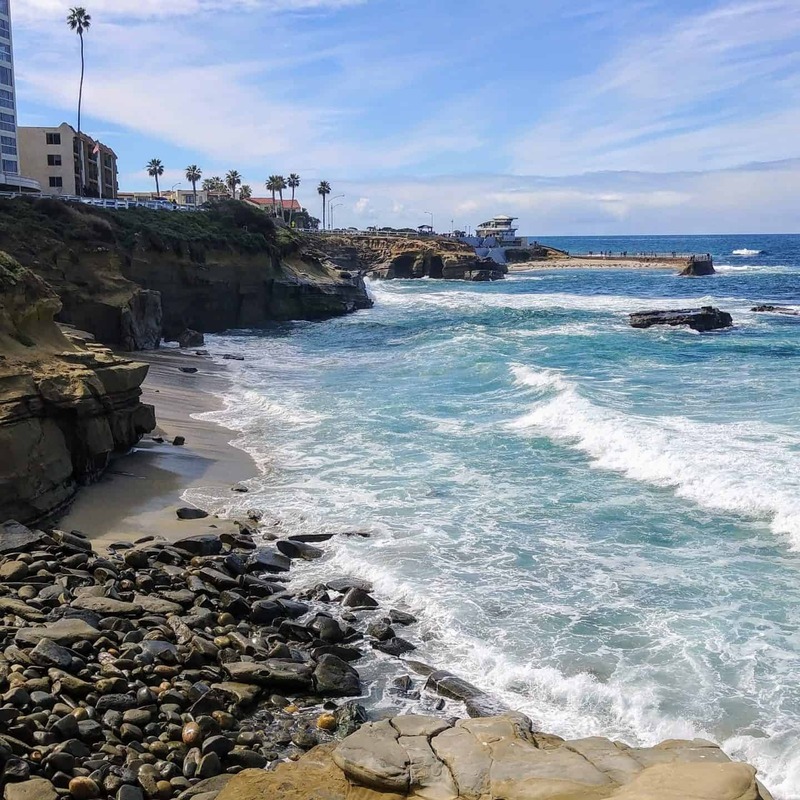 The seaside town of La Jolla is just 12 miles from downtown San Diego and is one of the best day trips from San Diego. A great way to explore the shore and experience marine life is to go out with La Jolla Kayak on a guided tour of the La Jolla sea caves. La Jolla Kayak also offers bike tours, snorkel tours, and tours that combine biking, kayaking or snorkelling in and around La Jolla. After a day of outdoor adventure, there is no shortage of La Jolla restaurants to cap your day with a sunset cocktail and a hearty dinner. If you didn’t get enough time on the water, you can always book a dinner cruise from La Jolla or San Diego. We stayed at the Estancia La Jolla during our stay. It is a beautiful resort that is close to everything. Check here for prices. Torrey Pines State Reserve contains 1,500 acres of oceanside land protected from development. At Torrey Pines, you have a developed beach set against rocky cliffs, as well as a forest reserve containing the Torrey Pine, one of North America’s rarest trees. There is a Torrey Pines hike for everyone, except the family dog, as they are not allowed on Torrey Pines hiking trails. 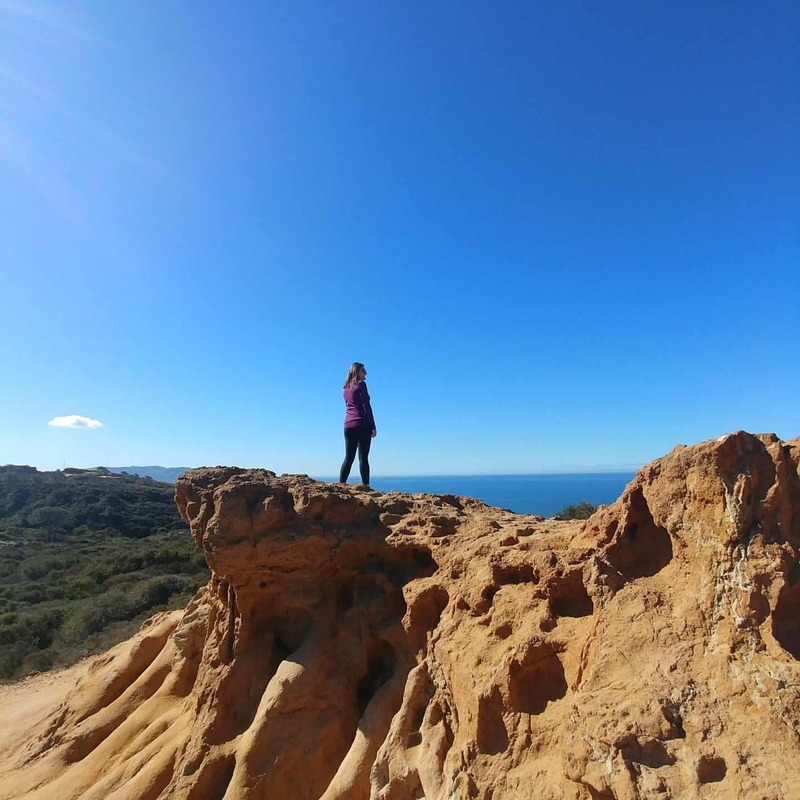 You can choose from one of five hikes in Torrey Pines, from the 0.7 mile Guy Fleming trail to the 2.5 mile Broken Hill trail. Parking is $10, and guided tours are available from the Visitor Center. Stop in for lunch at the Farmer and the Seahorse. We loved our stay at L’Auberge Del Mar. Check for the best prices. History fans and military enthusiasts will want to add the USS Midway Museum to their San Diego vacation itinerary. The USS Midway was the U.S’s longest-serving aircraft carrier, in service from 1945 to 1992. Today, it is anchored in San Diego Bay and serves as a museum for over 1 million visitors per year and is the most popular naval warship museum in America. Visitors can take a self-guided audio tour, with a special version for kids, and will see sleeping quarters, the engine room, flight control and the flight deck. If you want more than the audio tour, you can arrange for a docent tour led by Midway volunteers. While Southern California is best known for its beaches, the mountains are not far away! One of the best day trips from San Diego is to the small mountain community of Julian, just one hour east of San Diego. Julian is best known for apples, and more specifically, apple pie. In the fall, you can visit an orchard for some apple picking, and most of the cafes in Julian will be serving up fresh homemade apple pie. You can pick up a map at the Chamber of Commerce for a self-guided walking tour of this small town, and browse the craft shops and antique stores along the way. Explore Julian’s history as a mining town with a visit to Eagle Mining Company, where you can tour the underground gold mine. Another popular destination in San Diego County is the seaside resort community of Carlsbad. For a small town, Carlsbad has a lot to offer. 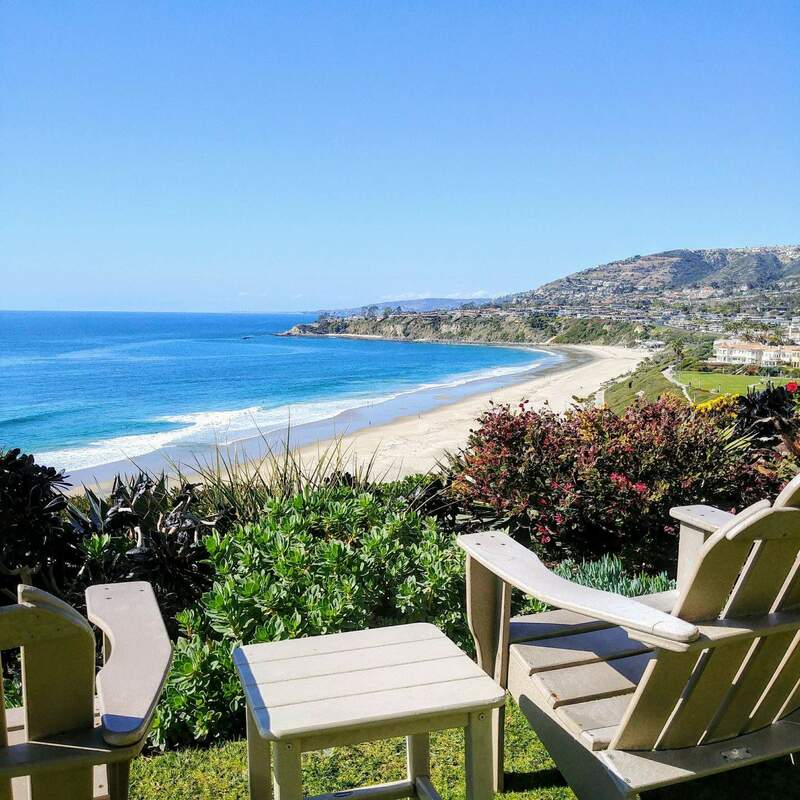 While Carlsbad is only 35 miles from San Diego, and it’s an easy day trip, you might want to plan an overnight in Carlsbad to fully enjoy all that Carlsbad has to offer. There is the secluded South Carlsbad State Beach, Tamarack Surf Beach, and Legoland California. If you visit in the spring, the Flower Fields are a must-see Carlsbad destination, with over 50 acres of colourful flowers. The season is short, so plan your dates carefully. You can also visit the Leo Carrillo Ranch Historic Park, where wild peacocks roam a 27-acre canyon on the ranch once owned by actor Leo Carrillo of the Cisco Kid.